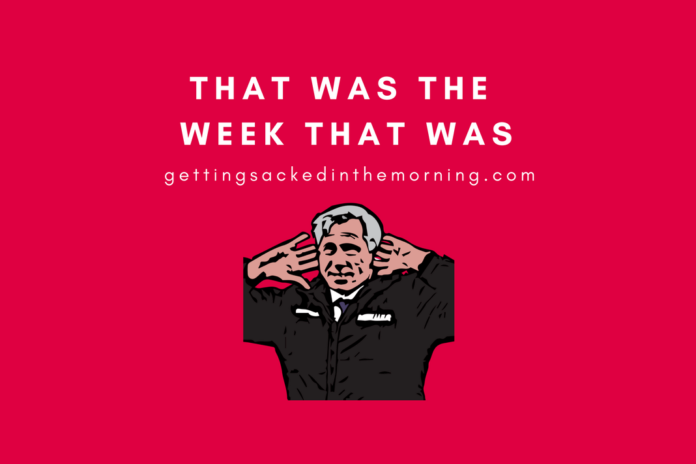 That was the week that was: Man City in crisis? What constitutes a dive? So, who else is completely done with the sight of turkey for the next 12 months? It has been a Christmas to remember for Jurgen Klopp‘s Reds after demolishing Newcastle 4-0. Still unbeaten, they now sit seven points ahead of Man City at the top of the tree, with Spurs leapfrogging Pep’s City into second. What we really learned from this game was, that the FA couldn’t care less about stamping out diving in the once beautiful game, after refusing to charge Mohamed Salah for diving. A very minimal tangle with Paul Dummett sent Mo Salah flying to the floor to win a penalty, which Salah bravely got up to convert himself. There must be a threshold for anybody outside the top six because if a Cardiff or Burnley player did that, you could guarantee they would have been charged. The Spanish really don’t enjoy British football’s festive period, do they? Manchester City’s title hopes were dealt a massive blow after suffering two surprising defeats on the trot, with the latest being the 2-1 loss at Leicester. So what has gone wrong? Soccer AM slaughterer Max Rushden has the answer. Speaking on Talksport, he claimed they simply do not possess a ‘Declan Rice’. Try reading that with a straight face. In all seriousness, what he meant by that was that Man City was badly missing Fernandinho, which I agree with. But to suggest they would have beaten Palace and Leicester if they had Rice, Kouyate or Doucoure, that is nonsense. Perhaps he has just had one too much Bucks Fizz over Christmas. Speaking of Doucoure, he has recently been linked with a move to PSG. However, after his performance against Chelsea – where his error led to Eden Hazard’s opener – PSG has subsequently sacked the scout who recommended him. The little Belgian Hazard ran the show here and his double made sure Chelsea came out on top this time, winning 2-1. Which begs the question: why can’t Hazard play like this every week? He’s been my fantasy football captain all season and he’s costing me big time! Although, I suppose I did have Romelu Lukaku up front until only recently. My fault, then. No player has made more errors leading to goals in the Premier League this season than Jordan Pickford. He was at fault for yet another goal this week, with his mistake helping two-footed king Heung Min Son to score one of Tottenham’s six goals. So much for those eternal words: “I won’t blunder like Allison”. Much like Simon Mignolet, he’s a good shot-stopper. But they’re also just a pair of lunatics bought from Sunderland. The Boxing Day trip to Burnley was a quiet game for Everton, as a Bernard masterclass inspired a 5-1 drubbing over Burnley. 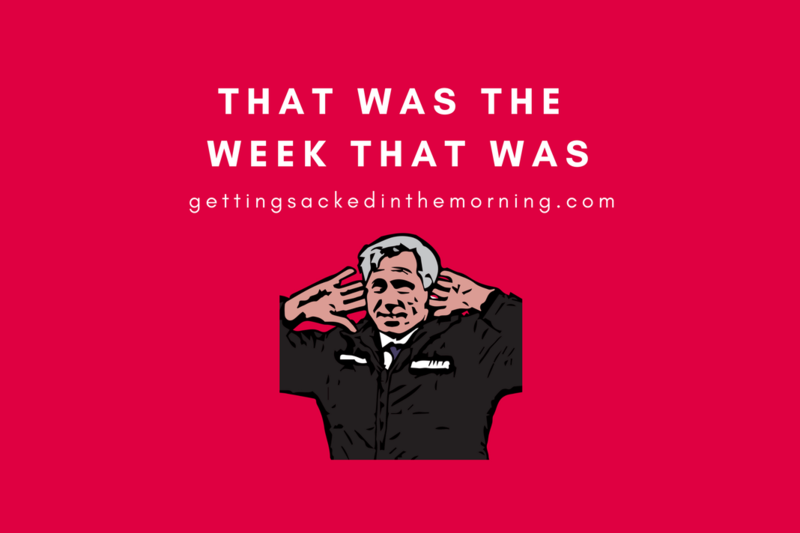 Lukaku was left out of Manchester United’s 3-1 win at home to Huddersfield, Ole Gunnar Solskjaer’s second game in charge. With eight goals in those two games, the old Man United are back. Beating Huddersfield AND Cardiff is no mean feat after all. Ole must be a genius. To the outsider, it seems like United supporters have gone over the top with their reaction to the two victories. Yet in reality, they’re just relieved to see a United side play with some attacking intent for a change. Have a great weekend everyone and have a happy new year. What was said during Jose Mourinho’s half-time team talk against Newcastle?